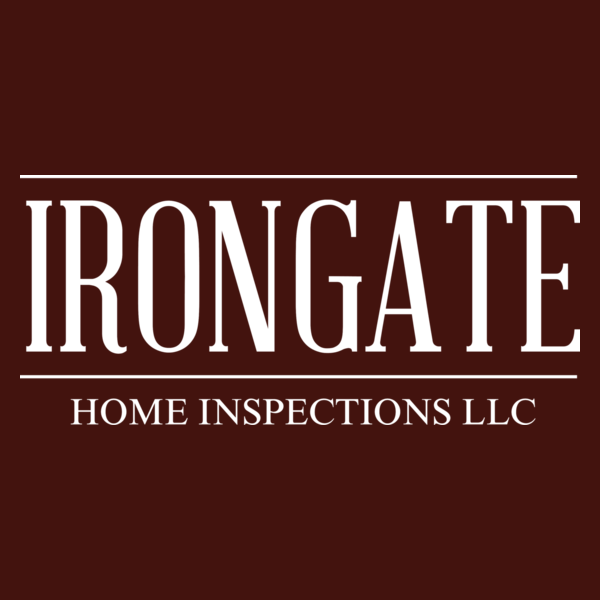 Irongate Home Inspections serves Southern Oregon with detailed, educational, residential inspections for home buyers, sellers, and investors. A Military veteran with over 25 years of building trades experience, I am here to help you make the most informed decision possible. Your home or commercial real estate purchase is most likely going to be the single most important investment you will make in your lifetime. Protect it! Schedule your inspection today and know your investment! You should be able to trust your inspector - They work for you! No customer service based business can last long without understanding and appreciating their customers. Ultimately, this is why I started Irongate when years ago I realized that the home inspection industry is sadly short on those who focus on customer service. It's true that experienced contractors are typically knowledgeable in their field, but that doesn't mean that they will provide a positive experience while answering your questions. Or even that they'll be there for you after the inspection is over. That's where Irongate Home Inspections comes in. I'm here to prove that you can get a great inspection from a knowlegeable inspector, and have it delivered with world class customer service! A house could be the new foundation on which you build a life. Or, it could be a money pit that costs you a fortune in repairs, plus years of stress. A licensed home inspector assesses whether the house you're looking at is a palace or a pit. A 2 to 3 hour home inspection could potentially save you tens of thousands of dollars on any house purchase. 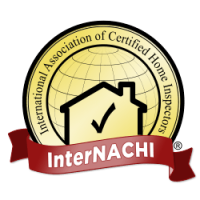 With so much at stake, those needing a home inspection should seek out experience. Steve and Irongate Home Inspections is known for his knowledge and experience. 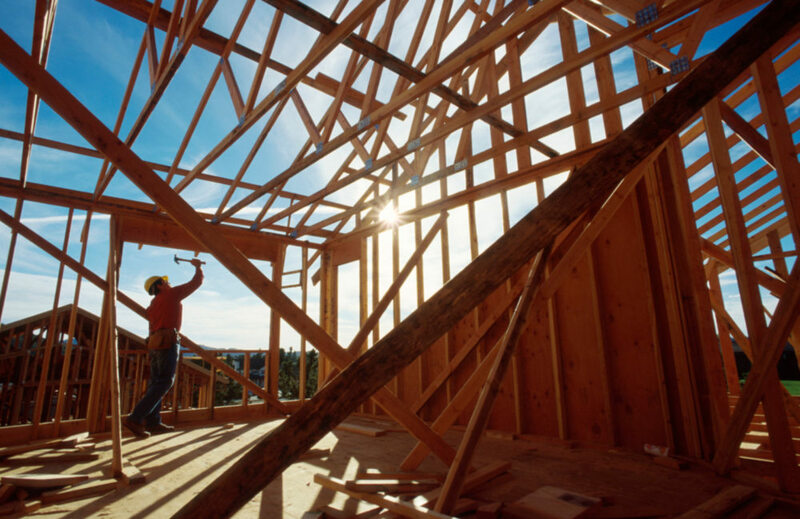 An inspector who knows construction, contracting, and repair from all sides of the industry. 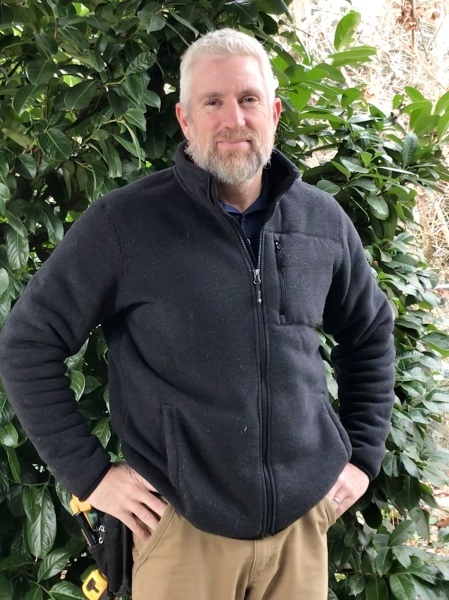 Attics, crawlspaces, plumbing, electrical, heating and cooling systems... Steve will explore your potential investment inside and out, from the basement to the roof. Clients are invited and encouraged to meet following the inspection to discuss findings where we will attempt to describe every problem's scale, value, and potential solutions. Steve has years of experience in multiple facets of the construction industry. He can locate and show you what cheap cover-ups look like, and can help you identify small problems that might soon become big problems. Putting your mind at ease in knowing that you've got the information you need to make your purchase decision is the ultimate goal. So, ask as many questions as you'd like about the inspection. All clients receive a comprehensive written report of problem areas. Follow-up telephone consultation is available following their inspection, at no added charge.